A pioneer twenty years ago, the Technocentre is evolving. 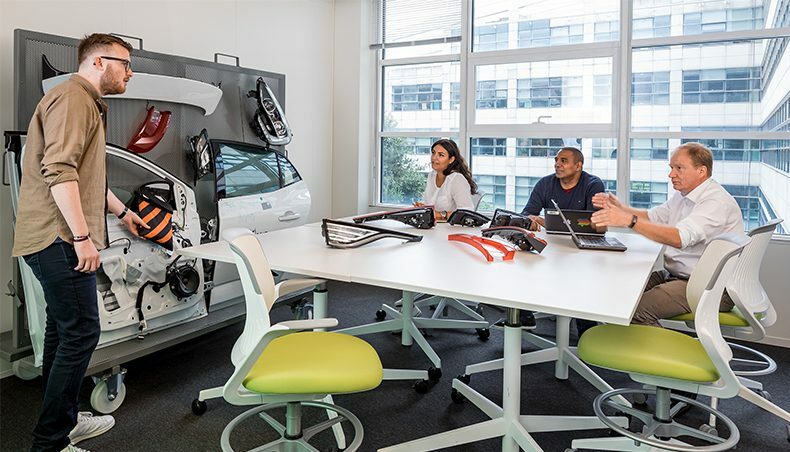 Priority to collaborative spaces and digital tools. To remain at the forefront of innovation in work organization. 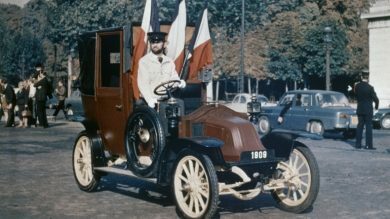 For its 120th anniversary, the Mondial de l'Automobile is organising an unprecedented event: a parade of 230 iconic vehicles in the streets of Paris. 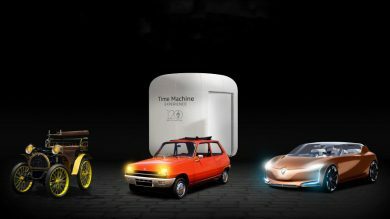 To celebrate its 120 years of existence, Renault takes advantage of the 2018 Paris Motorshow to reaffirm its leading position in terms of innovation, and offers an innovative experience: Time Machine Experience. 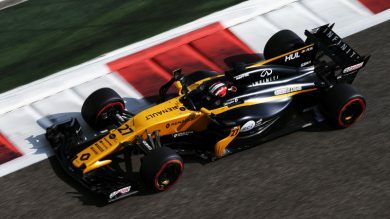 Ten years after the last edition at the Magny-Cours circuit, the French Grand Prix is back in the F1 calendar and making its return to the Circuit Paul-Ricard at Le Castellet on June 24, 2018. 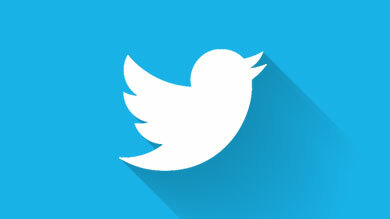 Competition has always been in the DNA of the company, which is celebrating its 120th birthday this year. In 1965, Renault introduced the Renault 16, the ideal car for enjoying public holidays in the spring! 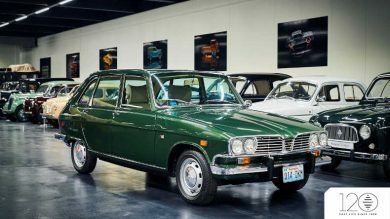 Innovative and versatile, the Renault 16 made everything possible: users could make the most of public holidays in the spring by enjoying long weekends away, drive their family into the countryside or go bargain-hunting at flea markets then easily transport their newfound treasures! 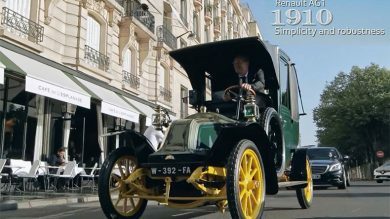 For 120 years, Renault has never stopped innovating to meet its customers’ demands. The Palencia plant, from father to son. Palencia is a flagship of Spanish industry, a position it owes to all those who have worked at the site over the years. 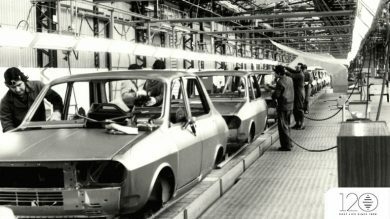 To mark its 120th anniversary, Renault talked to some of the people who have contributed to the plant’s success. The Beijing Motor Show still has a few days to run. 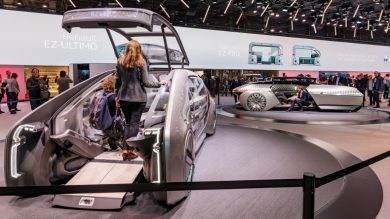 Chinese consumers can take advantage of the opportunity to discover the EZ-GO concept car presented by Renault at the Geneva Motor Show. 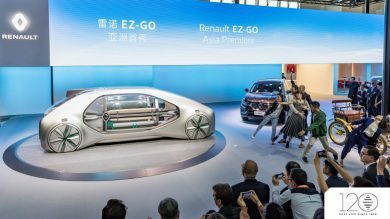 Symbolizing the future of shared mobility, EZ-GO is a close fit with Beijing’s ambitions to become a smart city. 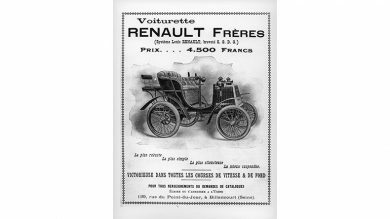 A concept car of innovative design, it reinforces Renault’s image as a pioneer and trendsetter for over 120 years.